We offer complex support of international forwarding. We co-operate closely with many leading ship operators, carriers, and air lines which gives us the opportunity to plan the individual supply chain for each order. 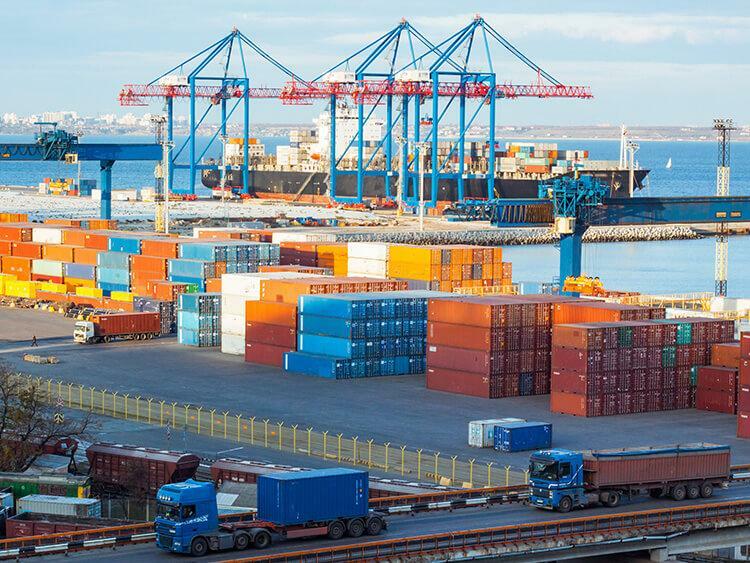 Our Customers are given professional consulting at any stage of the project plus assistance in customs clearance and uninterrupted monitoring of the progress in delivery. We provide complex services in imports and exports of goods from and to any place in the world. We support sea transport of general cargo and containers of any type. Thanks to our long experience in the international forwarding we can present effective and safe solutions. We handle land transport of consignments to and from the ports in Poland and abroad. As a part of the process of tailor-made offering we provide railway and air forwarding services. Furthermore, our Customers may store their goods in local and foreign warehouses. NET-CARGO has acquired the Contracting Carrier Civil Liability Insurance and Forwarding Carrier Civil Liability Insurance as well as offers the insurance on goods in transport to the Customers as a part of CARGO policy. Given that our services are of complex nature, we can always select the best solution to help the Customer. Our own customs agency runs a simplified customs clearance procedure. We offer a comprehensive scope of services, such as e.g. support of certificates of goods origin, assistance in inspections, extensive consulting in customs clearance processes. Moreover, our Customers may use our storage facilities in Poland and in Hamburg. NET-CARGO as well as all its co-operating carriers has acquired the Operator Civil Liability Insurance and CARGO insurance. Your goods are in good hands.